It’s time to break out the real warm weather duds because next week is Memorial Day! Temps are rising and we all could not be happier. Pools and beaches are opening and everyone is gearing up their grills for parties and fun bbq’s! But with all the crazy cold weather we had this winter, it’s hard to get into warm weather mode. Are you all finding it as hard as we are to embrace sandals, jean shorts and sundresses? Well here are a few HOT options for you all to try next weekend and get you ready for Summer. Time flies so fast in this time of year, so don’t waste a single minute. Grab your maxis and flip flops and have a stylish Memorial Day, as we head into SUMMER!!! LoveShackFancy coverup maxi. Great for he beach, a bbq or pool party! Rompers are always a cute alternative to a dress in the warm weather. 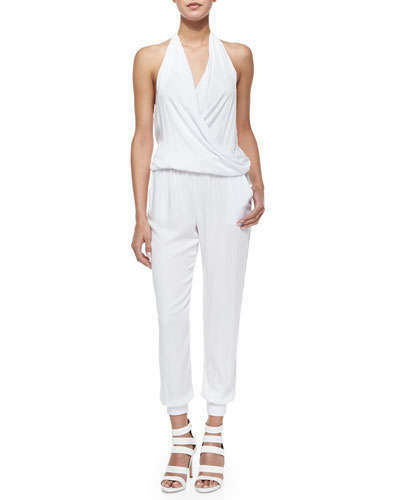 Love this one by BCBG! Rachel Zoe makes dressing in warm weather look so COOL! 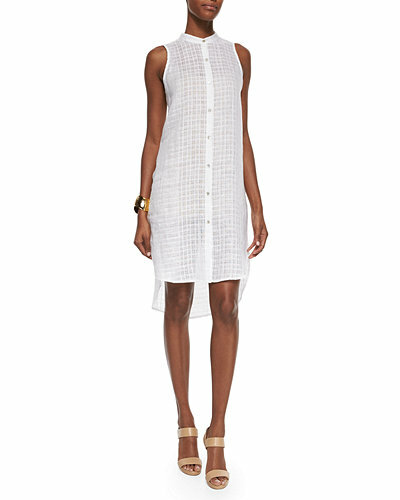 Rachel Zoe caftan! 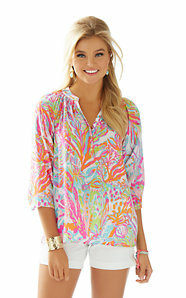 Lilly Pulitzer makes such fun and comfy clothes for summery days. Love this colorful tunic and white shorts ensemble.